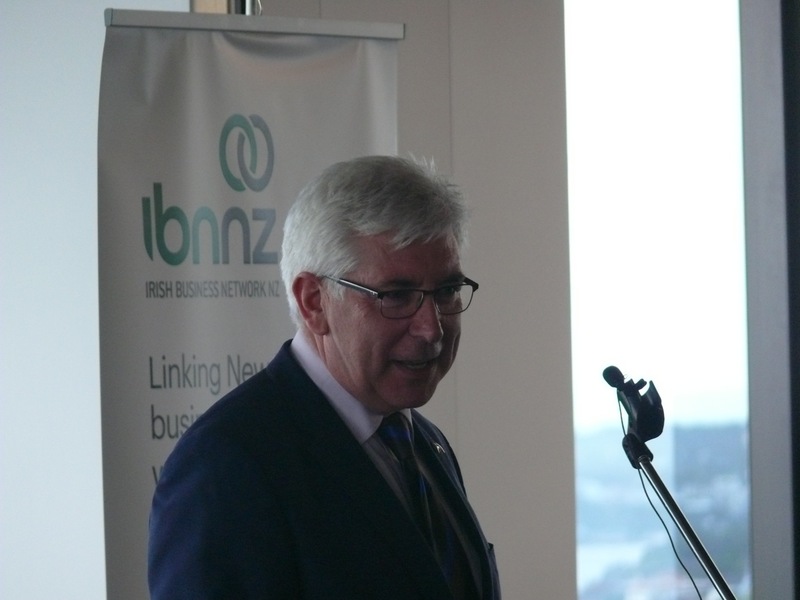 Minister Alex White speaking to the Irish Business Network of New Zealand. 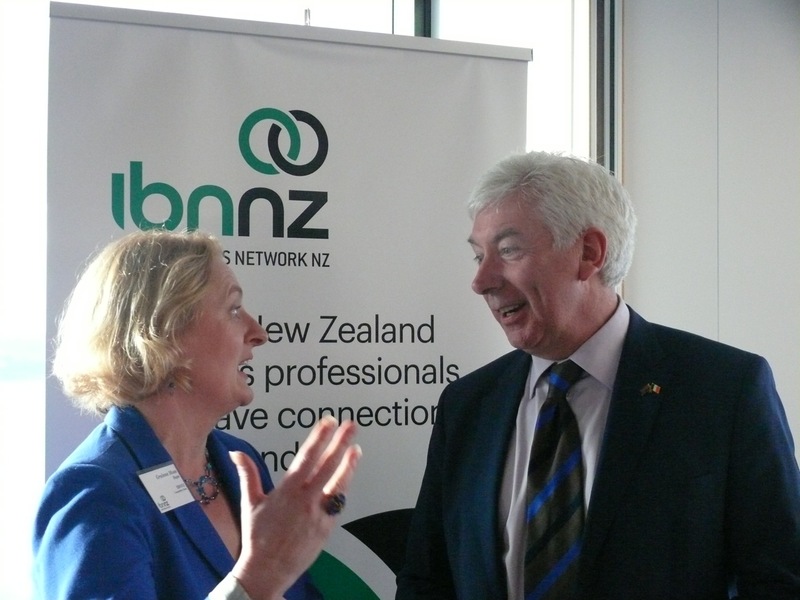 IBNNZ chair Grainne Moss and Irish Minister Alex White. 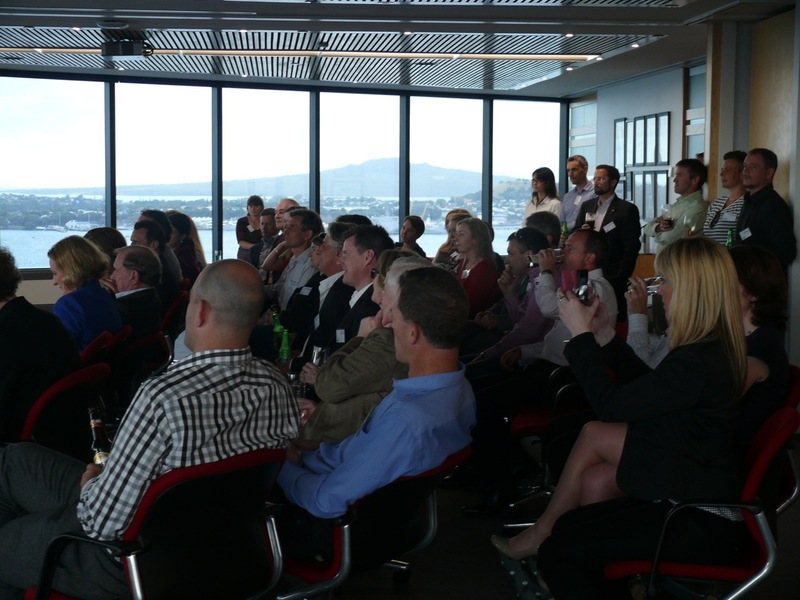 Guests listening to Minister Alex White at the Irish Business Network of New Zealand event on March 16, 2015. 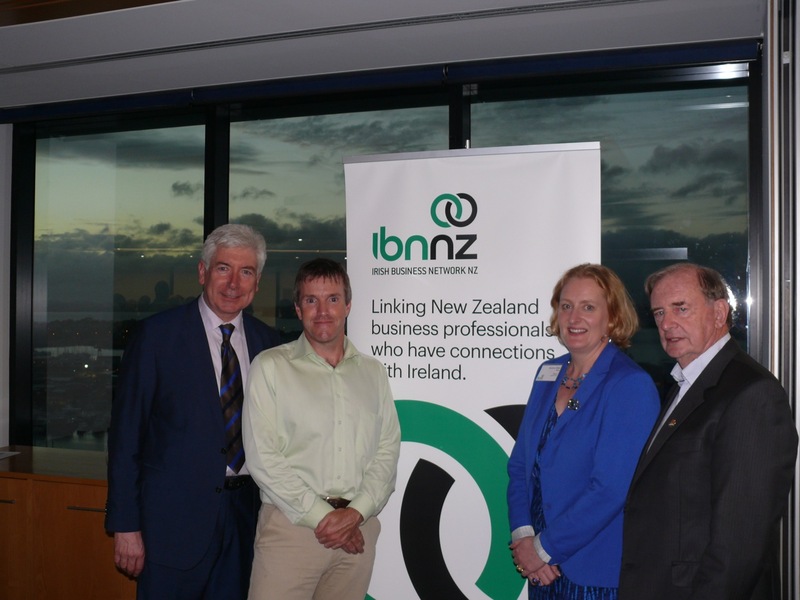 From left to right: Alex White, Ireland’s Minister for Communications, Energy and Natural Resources; Colum Rice, deputy chair of IBNNZ; Grainne Moss, chair of IBNNZ; and the Honorary Consul General of Ireland in New Zealand, Rodney HC Walshe ONZM. ← What do we do?